Phase II at Wildwood View in Renton now selling! 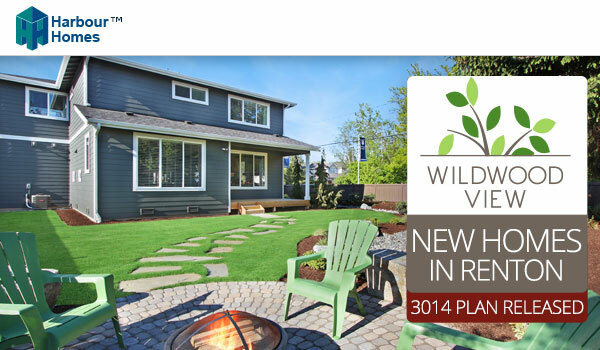 Phase II at Wildwood View in Renton features the largest home sites! In addition, the gorgeous 3014 floor plan on home site 6 has just been released with 5 bedrooms, including a main floor guest room and ¾ bath on a 7,563 sq. ft. lot. With over $23,000 in upgrades, this home and land are a tremendous value at $759,950. Visit today! Wildwood View features 28 home sites with 5 new home plans to choose from, surrounded by beautiful natural growth protection areas with prices starting from the $600s. For more information contact Joan today.